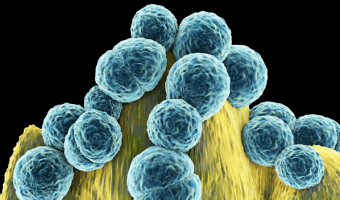 Methicillin-resistant Staphylococcus aureus (MRSA) is any strain of Staphylococcus aureus that has developed through horizontal gene transfer and natural selection and multiple drug resistance to beta-lactam antibiotics. 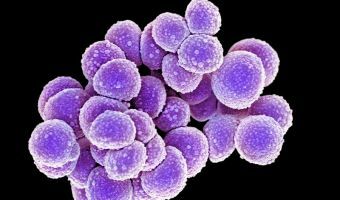 The rise of multidrug resistant bacteria caused by growing antibiotic resistance is one of the gravest threats faced by modern medicine. 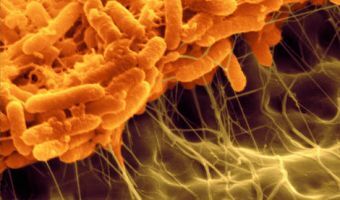 Could biofilms be a part of the solution? 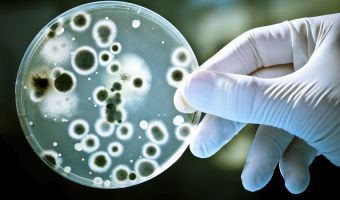 New microbial mechanisms of resistance continue to emerge and spread globally through modern travel of people, animals and goods – threatening the practice of modern medicine, animal health and food security. Negative pressure wound therapy has greatly improved the healing process by ensuring that pressure is distributed uniformly across the incision and zone of injury and reducing the need for dressing changes. MEDICAL ACADEMIC OCTOBER CPD 1 of 4: In developed countries, HAI affects from 5% to 15% of hospitalised patients in regular wards and up to 50% or more of patients in Intensive Care Units (ICU). 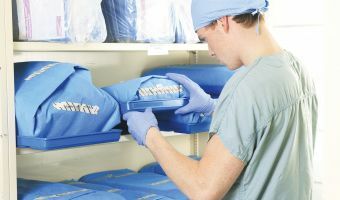 MEDICAL CHRONICLE SEPTEMBER CPD 2 of 5: The following study looks at the effectiveness of rigid containers vs wrapped instrument trays, to maintain a sterile internal environment. 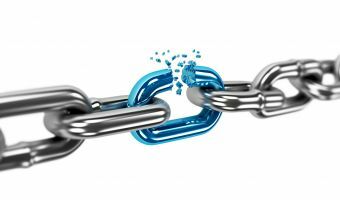 High-touch environmental surfaces (HITES) are increasingly being recognised as vehicles for healthcare-associated infections. Consequently, there is a corresponding upsurge of interest in technologies for decontaminating HITES.